Should you wish to discuss any of the items more fully please contact SheffMed directly. 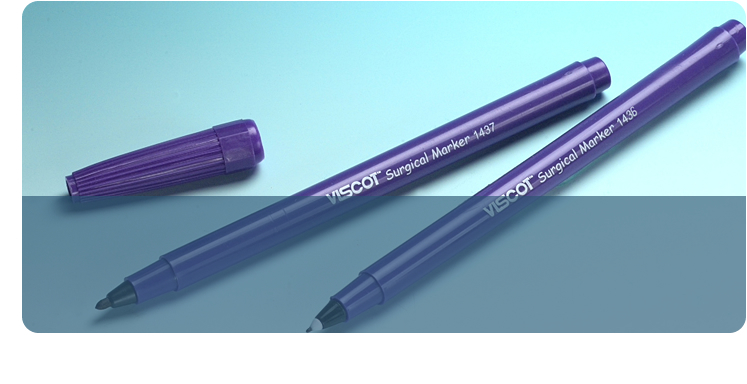 MSI continues to provide cost effective and quality surgical solutions and high quality consumable Ophthalmology products. ASSI a leading provider of the highest quality instrumentation. Specializing in Microsurgery, Hand, Plastic, Reconstructive, Ophthalmology, Neurosurgery, Urology, ENT and Vascular Surgery.